Let me introduce you to Carolyn Culver, President of Copper Creek Civic Improvement Association. Carolyn moved into Copper Creek in about 1997. She has an adult son who lives in Florida. She has a granddaughter that she looks forward to spending time with when Carolyn goes to Florida or when she comes to visit her Nana. Carolyn is a retired teacher’s aide and her husband was a Houston Police Officer. Besides being the President she is also the chair for the Architectural Control Committee and the chair for the Beautification Committee. 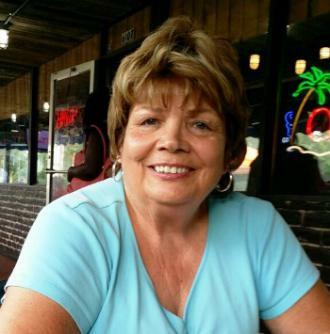 Over the years Carolyn has dedicated her time and energy for the betterment of Copper Creek. Carolyn attended an Annual Meeting in late 2004 and was convinced to serve on the board and she is still serving. She’s like the energizer bunny she just keeps serving! Board members have come and gone but Carolyn’s dedication will not let her resign from the board. C.I.A. Services would like to take the time to acknowledge and thank Carolyn Culver for her many years of volunteer services. It is volunteers like Carolyn that really make a difference in a community. 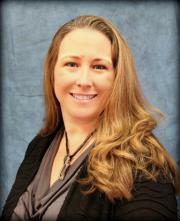 We are proud to announce that Jennifer Northington, of our Humble Office, has earned her AMS designation. The AMS (Association Management Specialist) designation is the second level in the career track for community association managers developed by Community Associations Institute. Join us in congratulating Jennifer on achieving her latest professional goal! Texas Property Code requires property owners associations to offer payment plans to owners who have past due amounts owed to the association. C.I.A. Services has offered payment plans to owners since we started our company in 1984 so we are pleased this practice is now required across the state. The law also requires Associations to adopt a Payment Plan Policy and file it in the county public records. The policies for all of our Associations are posted here on our website. We have made the process very easy for owners. Each past due statement includes information about payment plans which can be started with a phone call to a Community Specialist in our Customer Service Center. We explain the payment options and provide the monthly payment amounts for any length plan. Once the owner selects the length that provides payments they can manage, we mail or email the agreement to the owner for signature. When the signature is returned and the first payment made, the plan is in place. We even have a mechanism in place if owners would like to automatically schedule their payments instead of writing a check each month. Owners can visit our website and, through our interface with Mutual of Omaha Bank, set up their payments by drafting their checking account or using their credit card. The owner specifies the payment amount, payment date, number of payments and method of payment. Everything from that point happens automatically - the payments start and end when the owner specifies. It is important that we monitor owner compliance with the terms of the payment plans. 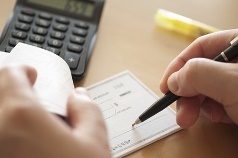 It is not unusual for an owner to miss a payment or pay less than the agreed amount. At the beginning of each month, we analyze the status of every active payment plan. If an owner has not made the required payments, we send a letter describing what was expected and what was actually received and provide an opportunity to bring the plan current. If the owner does not comply, they will receive a letter voiding the plan and requesting the full balance be paid. We have been successful in helping owners abide by their plans by our timely reviews and follow-up letters as soon as a payment is missed. Payment plans are a good option for owners who are facing financial challenges. We are very happy to offer this easy and convenient program to assist owners who have a need to make installment payments on the assessments. Last month, introduced new and exciting features for this year by offering the February seminar via webinar. The result was the same successful seminar with more advanced topics and audience participation. On Thursday, March 23rd at 6:00 p.m., we will be conducting the Understanding Collections & Financial Reports seminar. We will again come to your computer screen rather than you needing to travel to us! The event will be broadcast live so anyone anywhere can join in. We believe this is the most convenient way for community volunteers to be able to participate. Because the seminar will be broadcast live, we have the added bonus of the presenter being Ralph Troiano, our company president. If you have never had the pleasure of attending a presentation by Ralph, you are in for a treat! Ralph is a dynamic speaker with a true passion for what we do. You can view the full schedule of all of this year’s webinars here. The first half of this seminar will cover all the steps involved in successful assessment collections. 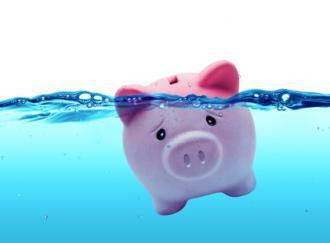 Since not everyone pays on time, we’ll get into late fees, liens, payment plans, bankruptcy and all the legal remedies. 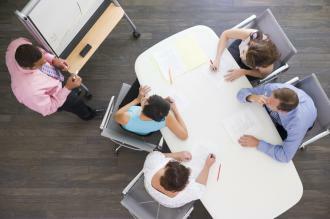 The second half of the seminar deals with reading and understanding your financial reports. We’ll trace the flow of money throughout the reports so you’ll never be in the dark when staring at all those numbers. Advance registration is required to ensure you get the log in instructions. To register, please send an email to seminars@ciaservices.com. Advance registration is required to ensure you receive the log on instrictions. To register, please send an email to seminars@ciaservices.com. 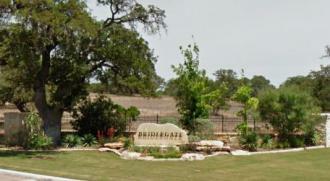 The BGR Property Owners Association of Bridlegate Ranch is a very nice acreage community in Bandera County with 809 lots. There are currently about 90 homes and 40 barndominiums. 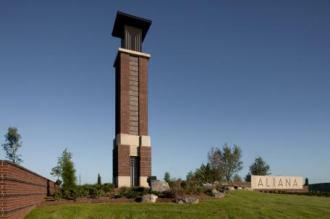 The community is gated with more than 15 miles of private roads. The community is on the Medina River and has a beautiful lake park, two swimming pools and two ranch houses with guest quarters that can be rented by owners. The Quiet Creek Homeowners Association is on Loop 1604 on the east side of San Antonio near Randolph Air Force Base. 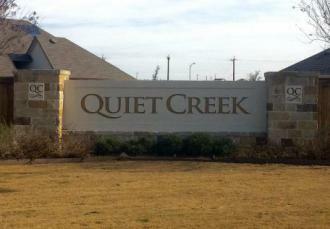 Quiet Creek is a new community with 72 homes that has recently emerged from developer control. The Association owns a natural area with a small lake that residents can enjoy. 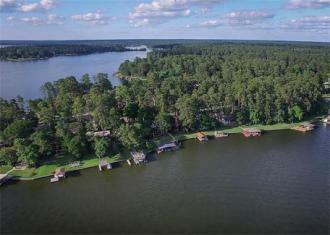 The Cape Malibu Property Owners Association is located in Willis Texas on Lake Conroe. Cape Malibu has 199 lots with just under 150 homes. This private beautiful lake front community’s recreation area has a pool, dock, covered patio and an amazing view. Every month we appreciate the communities that are celebrating their anniversaries with us. Here are the clients that started with us in March. 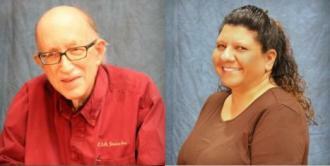 We would like to congratulate several employees on their anniversaries with C.I.A. Services. Dan Barr, a multi-faceted support staffer and stockholder at our Southwest Office, celebrates his 13th anniversary with C.I.A. Services this month. 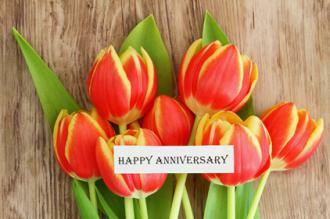 Priscilla Aleman is celebrating her 9th anniversary. Priscilla is a stockholder and serves our Southwest Office as Support Staff wearing many hats.